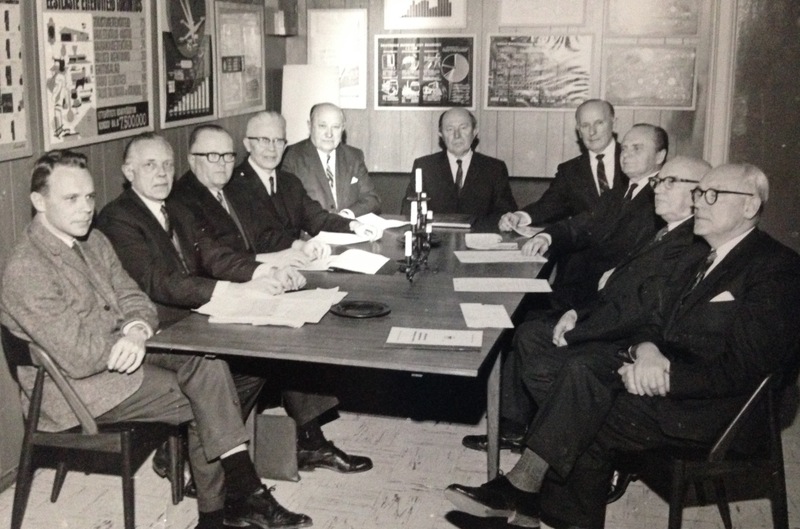 From the left, around the table to the right: Kaius Meipoom, Karl Arro, Eino Kuris, Siegfrid Veidenbaum, Oskar Peel, Artur Ekbaum, Voldemar Ernesaks, Johannes Künnapuu, ?, Eduard Kuutma. 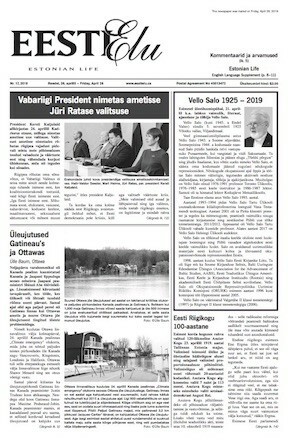 Just 75 years ago, upon arrival in Canada and having given up everything, immigrants fleeing war ravaged Estonia were often unable to secure financial services from the mainstream banks. Like others before them, they banded together to found a credit union which provided mutual support and financial services to members of their community. Some already had Canadian professional designations, such as the founder Artur Ekbaum, accountant. Others, regardless of their previous professions signed the incorporation documents as labourers, cleaners, and foresters. 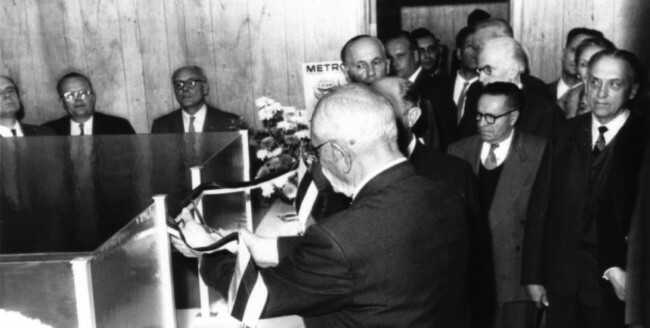 At 7 p.m. on Thursday, February 11th 1954 the doors of the Estonian Credit Union officially opened when the newly elected officials arrived at the small meeting room of Vana Andrese Kirik (St. Andrew’s Church) on the corner of Jarvis and Carlton in downtown Toronto. By the end of its first month of operations, the credit union had accepted $5,329.30 in deposits and had granted 3 loans totaling $1,000. 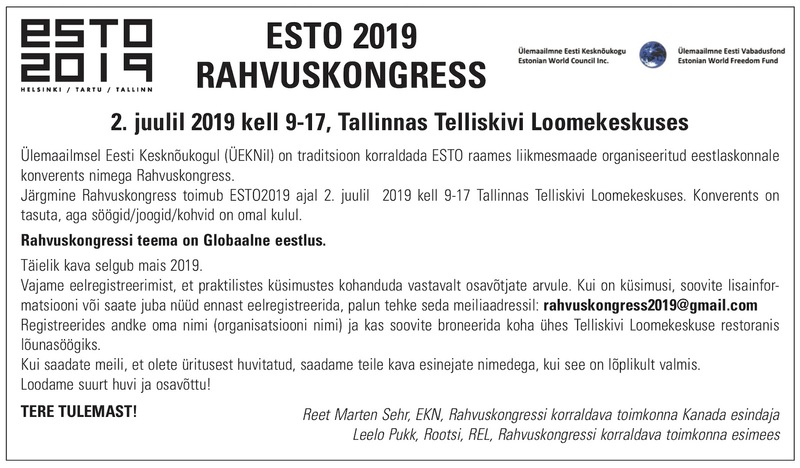 Beginning with a briefcase containing the credit union’s books, records, documents and cash balances, the Estonian Credit Union started its journey to where it is today.